Hello Lovelies! How are you? Those of you who know me and my blog well will be aware I’m a huge fan of Lush products. I have tried many over the years but as their ranges are so big, every time I shop there I make a new discovery and I’m yet to try one I haven’t liked. My most recent find is a solid shampoo called Trichomania which I was first drawn to due to one of the key ingredients being coconut. I love coconut based products, particularly hair care because I love the scent to linger so I smell it throughout the day as I swish my hair. 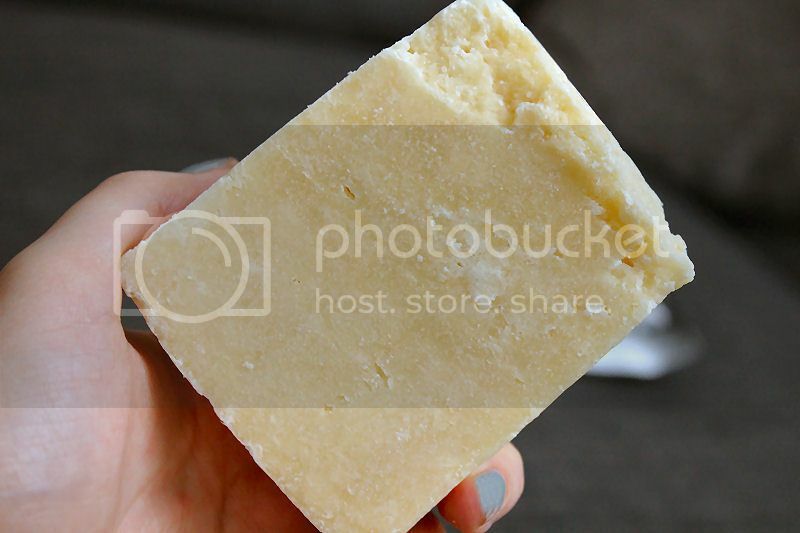 I’ve tried solid shampoo bars from Lush before, namely Seanik which I loved but never a big block like Trichomania. Solid shampoo’s are much easier to use than they first seem and aren’t any more work than squeezing a bottle to dispense the product. To apply you simple wet your hands and the bar and either rub it between your hands until it lathers or rub it directly onto your hair. As I’ve got very long hair I tend to use a mixture of both techniques as I find it is the quickest way to work the product into my hair. 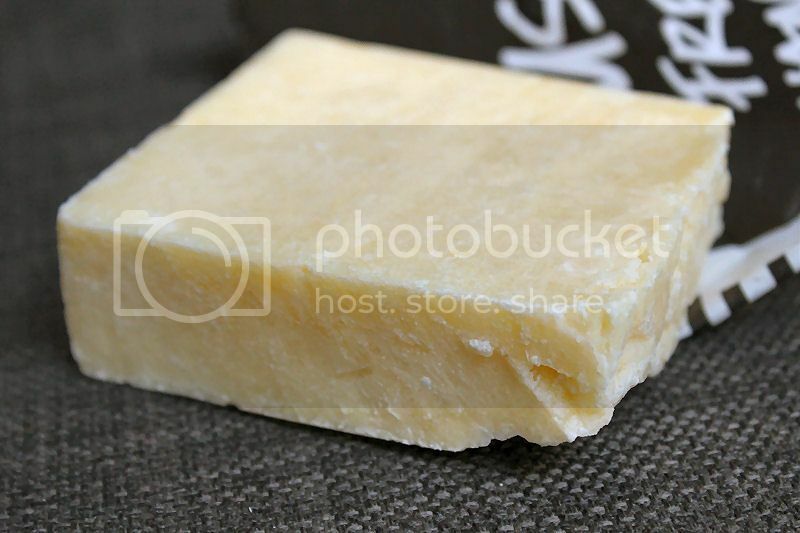 As mentioned, one of the key ingredients in the Trichomania shampoo bar is Coconut which I love. Even when it is left on the side in the bathroom I can smell the delicious scent and it becomes even stronger when you use it but isn’t overpowering in the slightest. This ingredient, along with Vetivert Oil are very hydrating and strengthening for the hair and also leaves it feeling silky soft so I really love using it. My hair feels smooth, nourished and healthier after use plus has plenty of volume after drying.. what more could you ask for? Once again Lush have impressed me and without doubt I would re-purchase this product. I also has the added comfort of knowing the brand is completely animal friendly and ethical which makes this shampoo appeal to me even more! 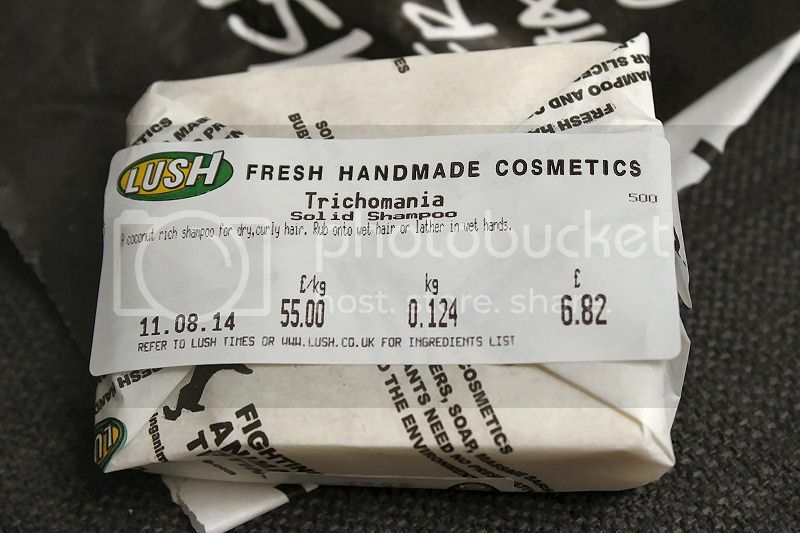 You can buy Lush Trichomania Shampoo from Lush stores or online for £5.50/100g. I would definitely recommend it! What is your favourite shampoo? Can you recommend another coconut one? Yet vShare could be installed without jailbreak. vShare for iOS Download also iPad without Jailbreak. Keep on reading.